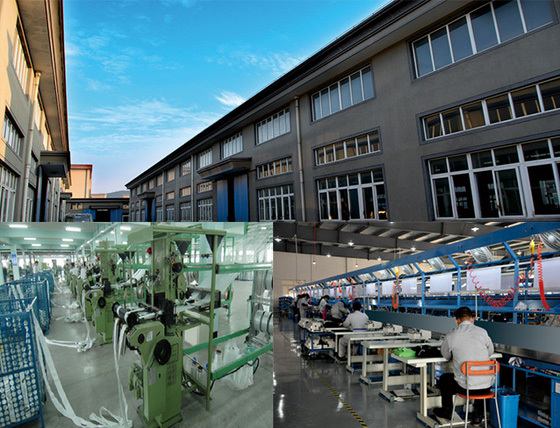 Our company has 14 years of experience in production management and import and export experience. We are strict in the procurement of raw materials. This allows us to carefully control quality and ensure timely delivery.